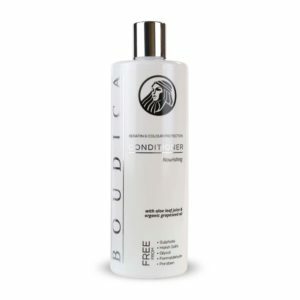 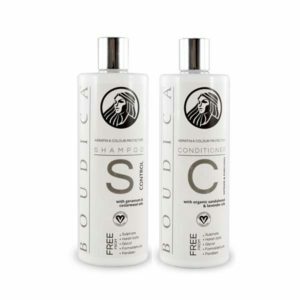 BOUDICA® Shine is ideal for lustrous, shiny and moisturised hair. Shine is a salon quality shampoo and perfect for repairing dry, damaged hair, split, feathered cuticle fibres or heat damaged hair. 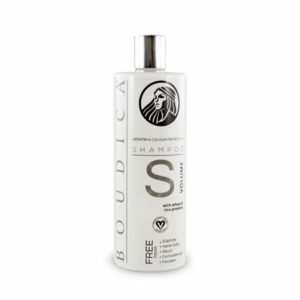 Gentle enough to be used daily, and with added organic grapeseed and avocado oils, BOUDICA Shine cleanses from scalp to tip leaving your hair feeling healthy and vibrant. Silsense Q-Plus has amazing shine, foam-enhancing and non-build-up properties. 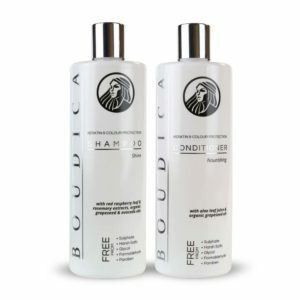 Drench your hair with warm water. 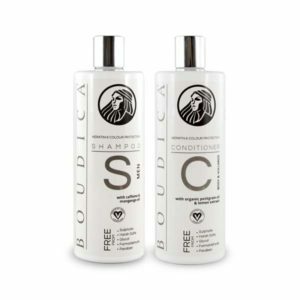 Work a generous amount of BOUDICA Shine shampoo into the scalp and roots to form a rich lather. 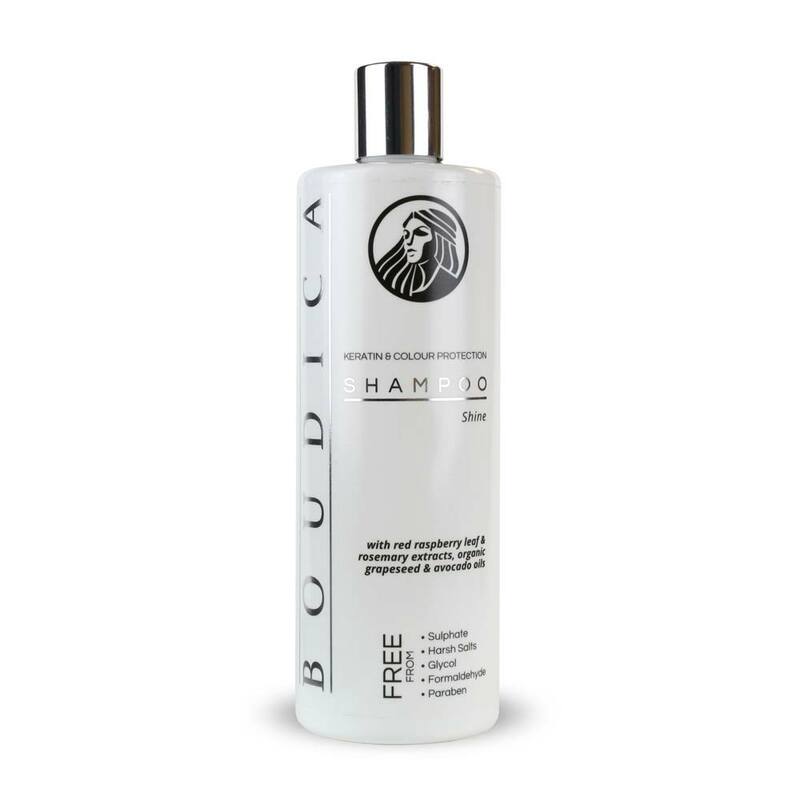 Squeeze and massage along the full length of your hair to the tips. 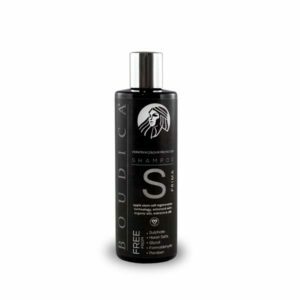 BOUDICA Shine lifts dirt and impurities and holds them away from the body of your hair. 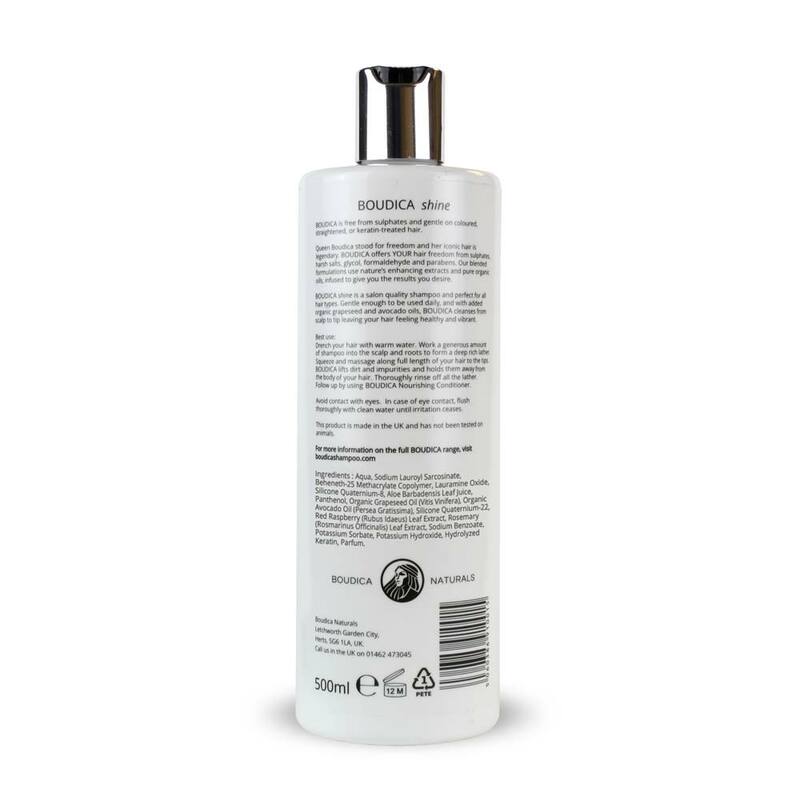 Thoroughly rinse off all the lather. 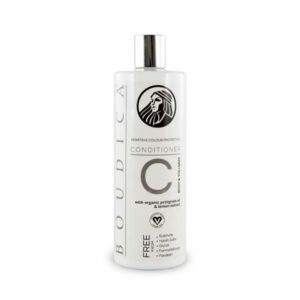  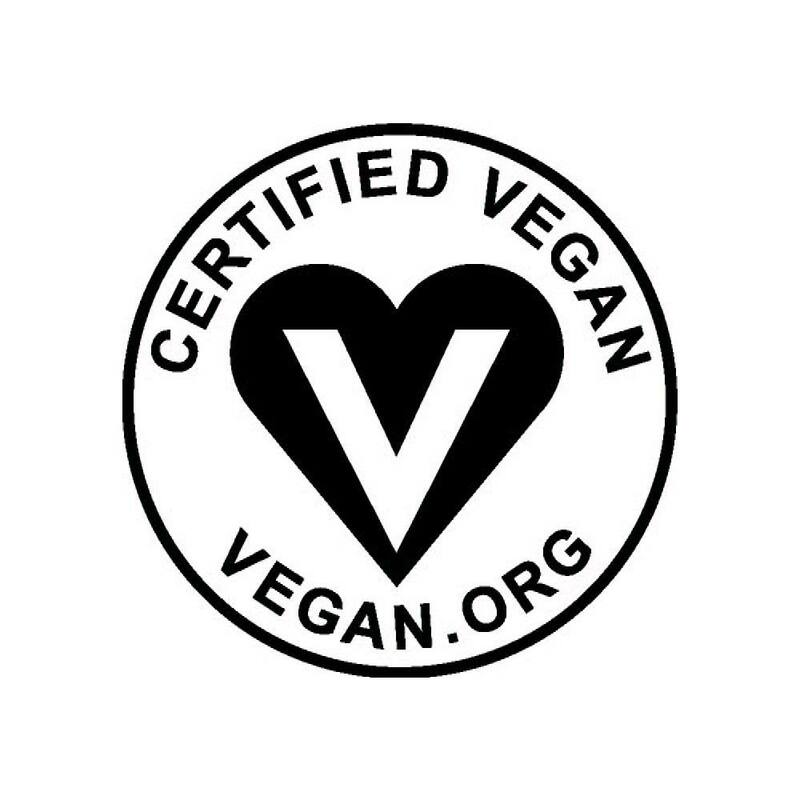 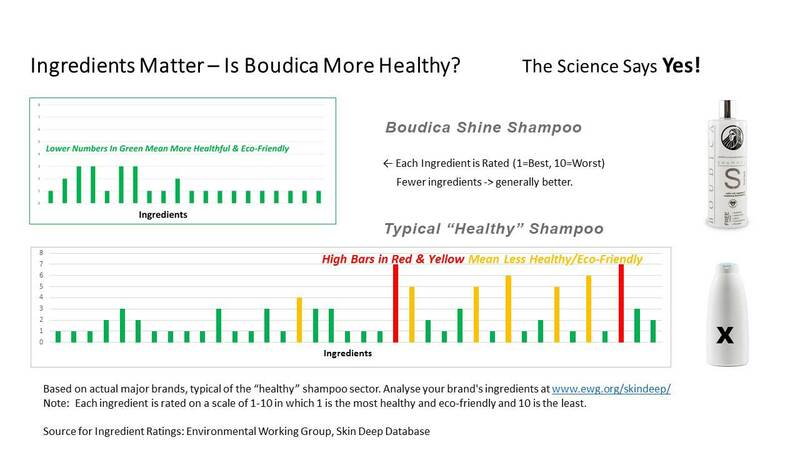 Follow up by using BOUDICA Nourishing Conditioner.